How many questions do you ask before you make important decisions? Do you assume you know what is best for this case and for this client – simply based on all your previous cases? Are there subconscious forces that impact how you think and how you feel? And how do these hidden forces impact your decision making? This CLE course will examine the developing research of implicit biases and how these unconscious biases shape the decisions you make in your legal practice and with your clients. Veteran trial attorney and mediator Richard Huver will cover the following subjects: how we are all biased, how implicit biases shape your decisions, how to identify bias and how to change your decision making. 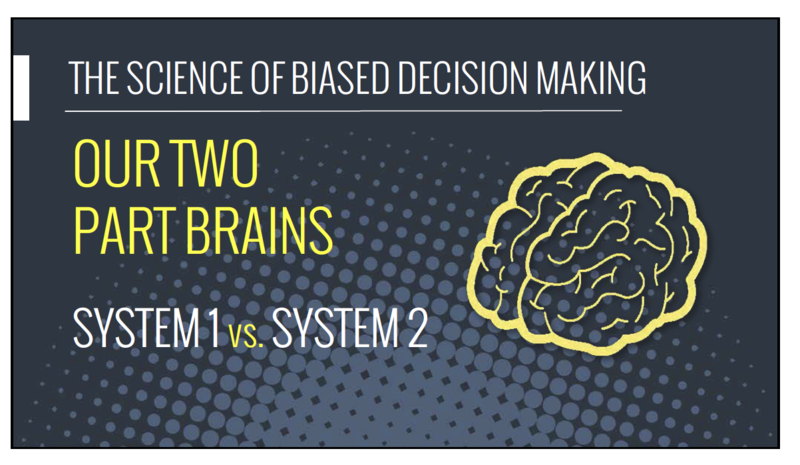 To access the course please click here: How Bias Affects Your Decision Making. Richard A. Huver has over three-decades of litigation experience that have proven invaluable in his burgeoning mediation practice. Richard received an Outstanding Trial Lawyer award in 2000 and the President’s Award in 2001 from the Consumer Attorneys of San Diego. He is the former President of the San Diego County Bar Association.